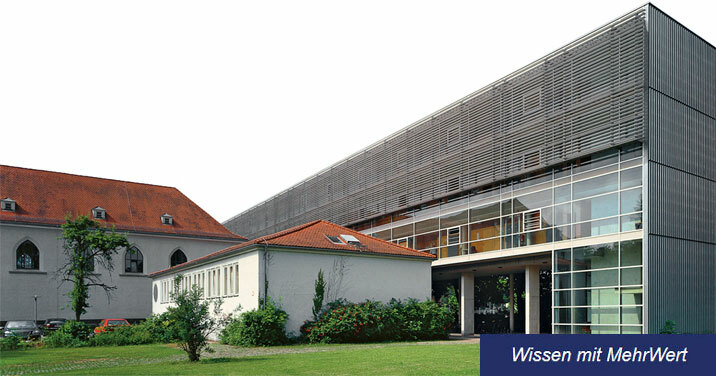 The Catholic University of Eichstätt-Ingolstadt (KU) is a non-state university under church leadership and officially recognized by the Free State of Bavaria. It is committed to strong research and excellent teaching and combines first-class study conditions with an international focus. Eight faculties offer a wide range of subjects for around 5000 students. The University employs 900 people of different faiths and beliefs. Grounded in the Christian view of human life, KU aims to create an academic and educational culture of responsibility. Prof. Dr. Shashi Matta, the holder of this chair, conducts research in the areas of consumer behavior and psychology, branding, and innovation and creativity. Applications are encouraged from candidates with interests in more than one of these aforementioned topics, and in conducting rigorous empirical research (experimental research, survey research, and working with data sets of all sizes) which can be published in internationally recognized peer-reviewed journals. Summary of your Master’s thesis (3 pages, single-spaced, in English), or a similar, original written sample of your work. This has to be a single-author piece and not co-authored work or a group project. Important: Please do not contact us after sending your application materials. Candidates chosen for subsequent rounds of the selection process will be contacted via e-mail with details on next steps. These e-mails will be sent on a rolling basis, so there is no need to wait until the deadline to send your application materials. All submitted application documents will be destroyed in accordance with data protection regulations after the hiring process has been completed. The Catholic University of Eichstätt-Ingolstadt is committed to promoting equal opportunity for women and men, and aims to ensure that its members are able to balance work and family life. Candidates with severe disabilities who are equally suitable to other applicants will be prioritized. All staff are obliged to recognize and respect the ecclesiastical mission and Catholic character of the University. The University takes this into consideration when recruiting staff and is therefore interested in receiving applications with relevant information in this regard.